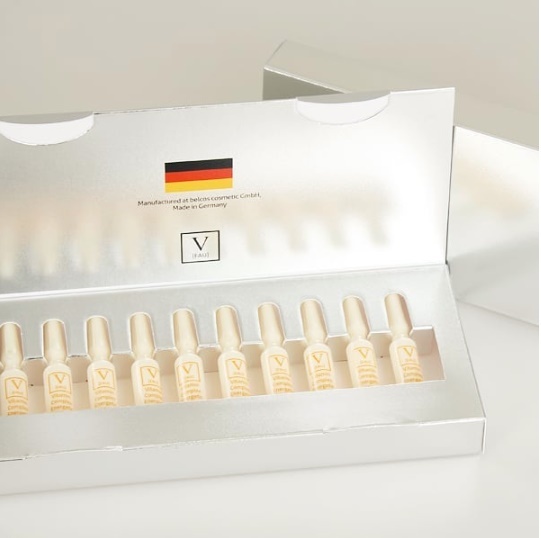 Ideal to use after laser procedures for quick regeneration and recovery period. 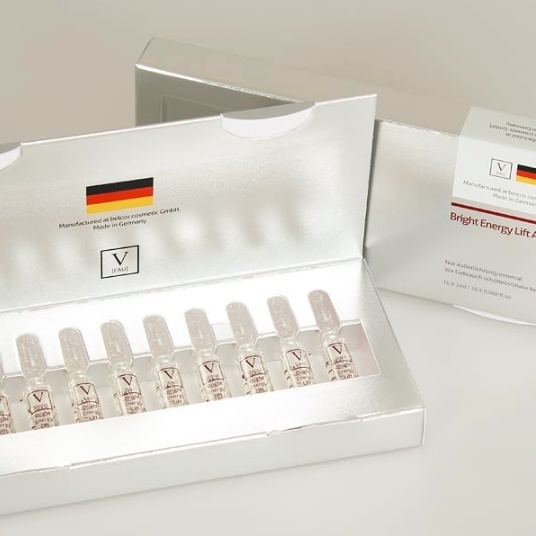 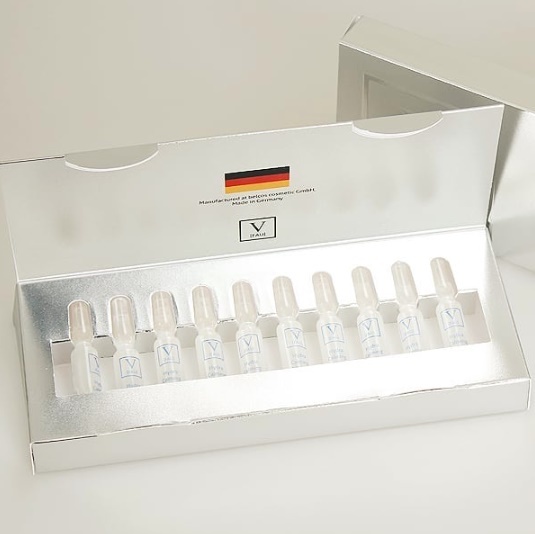 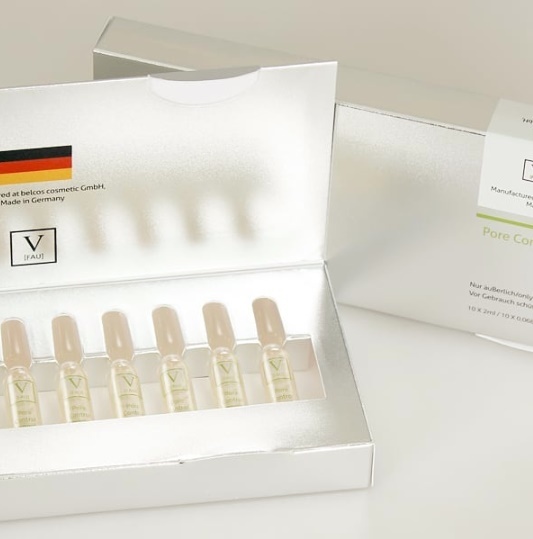 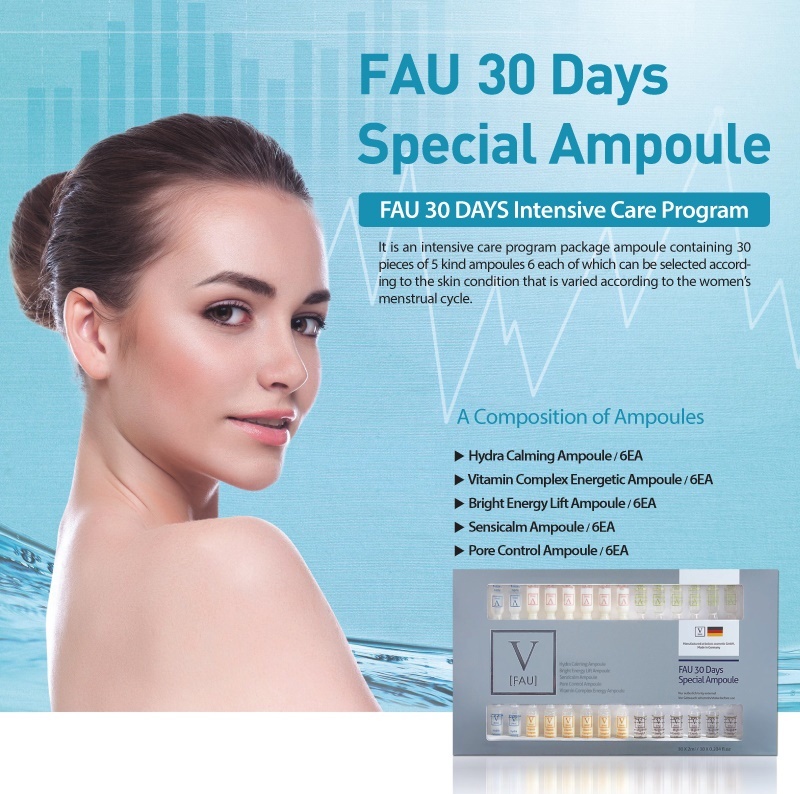 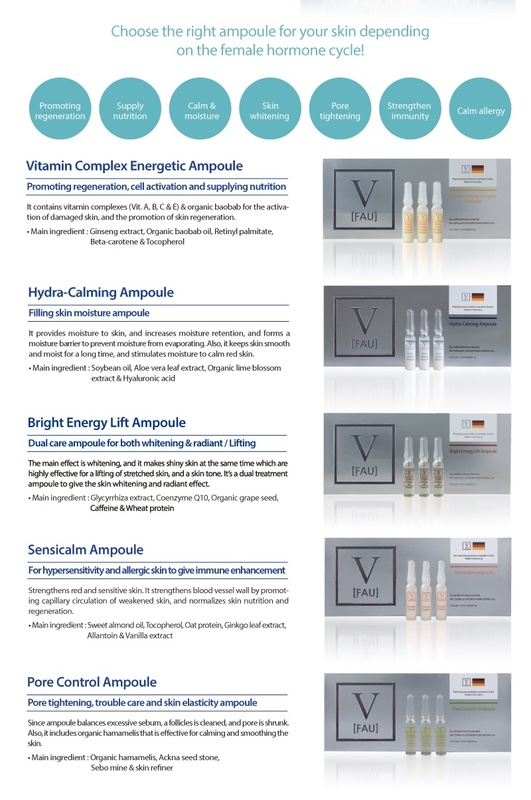 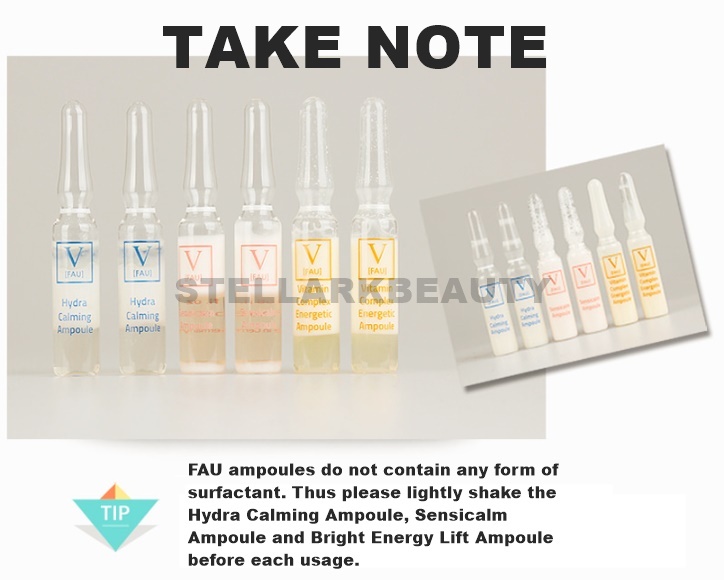 HOW TO INCORPORATE FAU AMPOULES INTO YOUR SKINCARE REGIME? 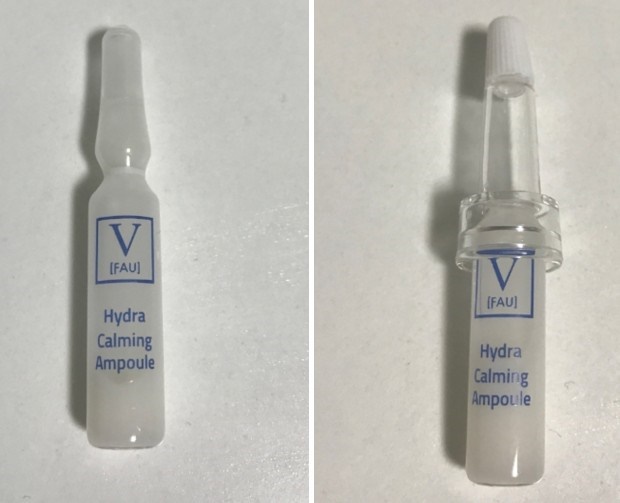 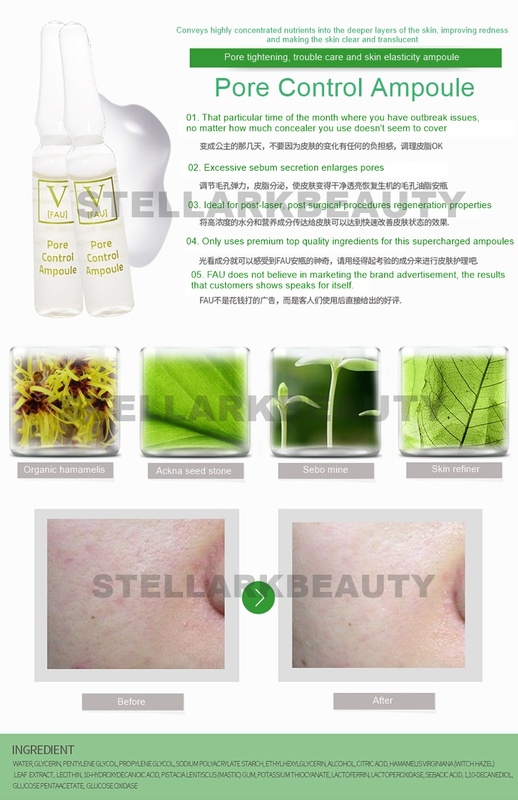 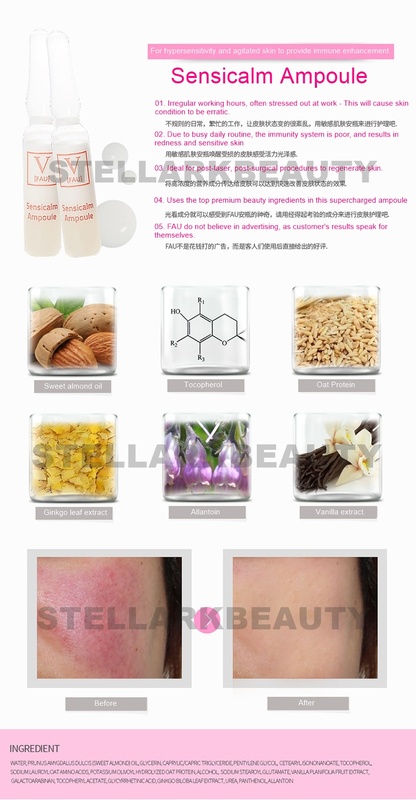 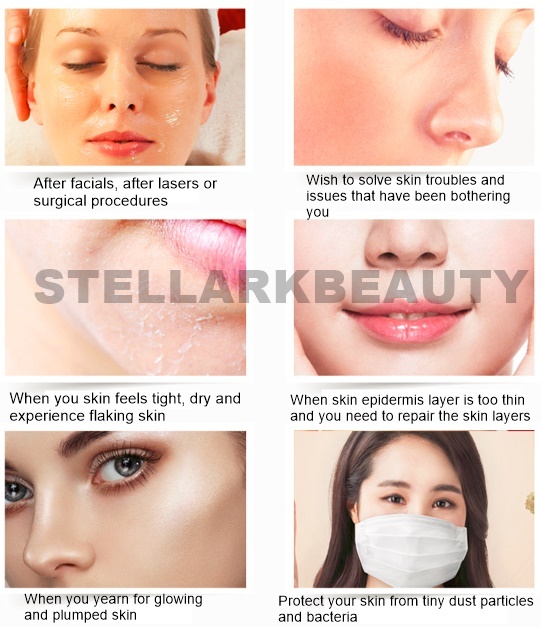 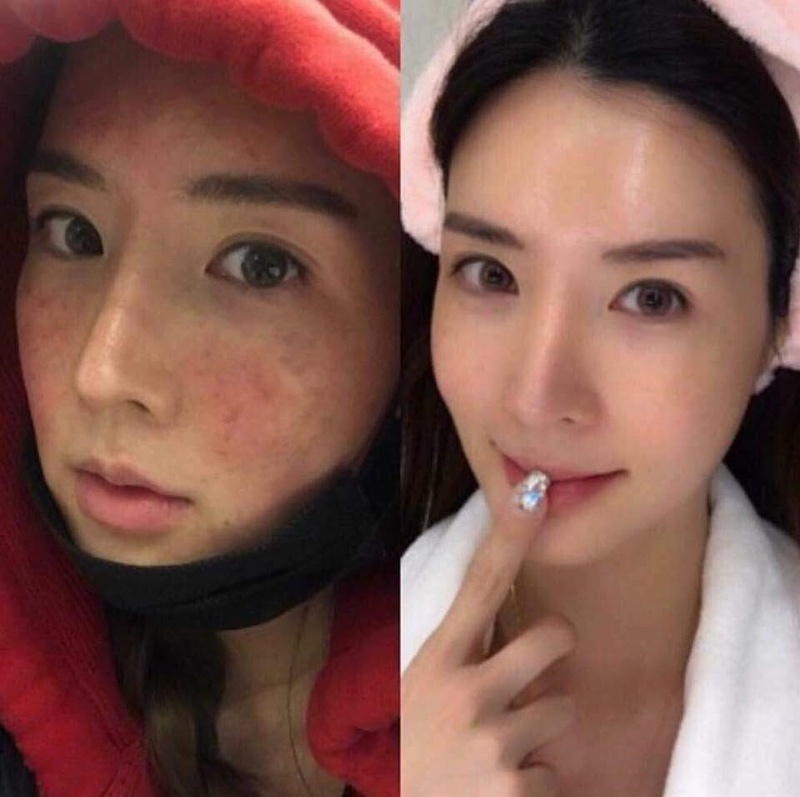 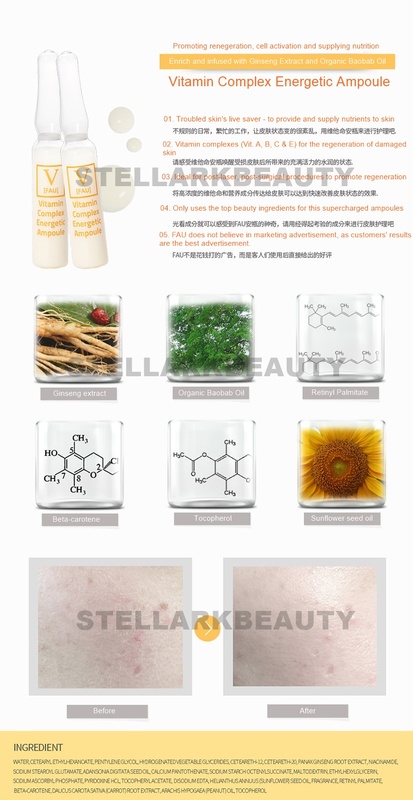 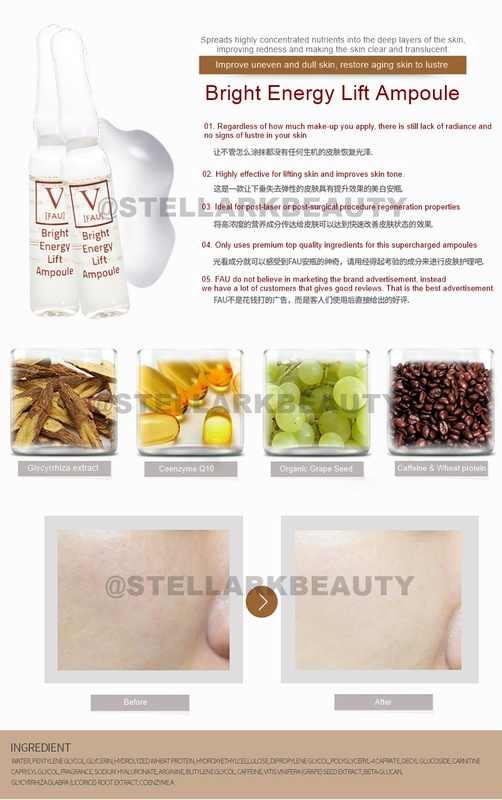 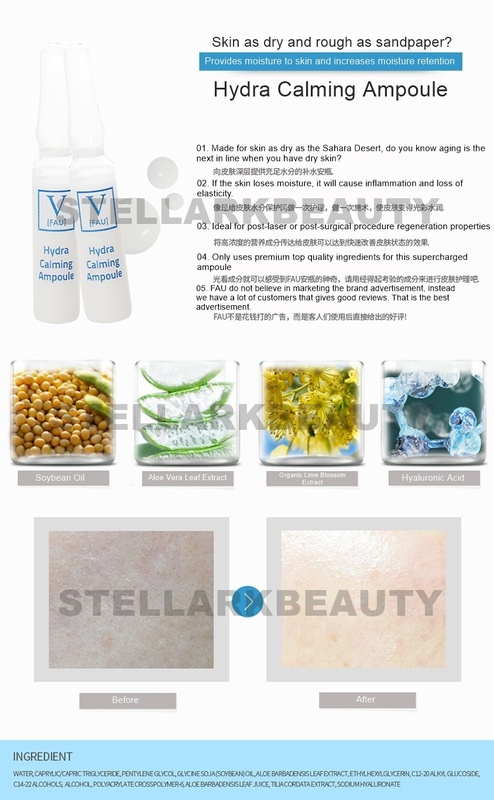 1 Vial of Ampoule best recommended to use within 2 applications, do not store longer than recommended period because our ampoules does not contain any form of perservative. 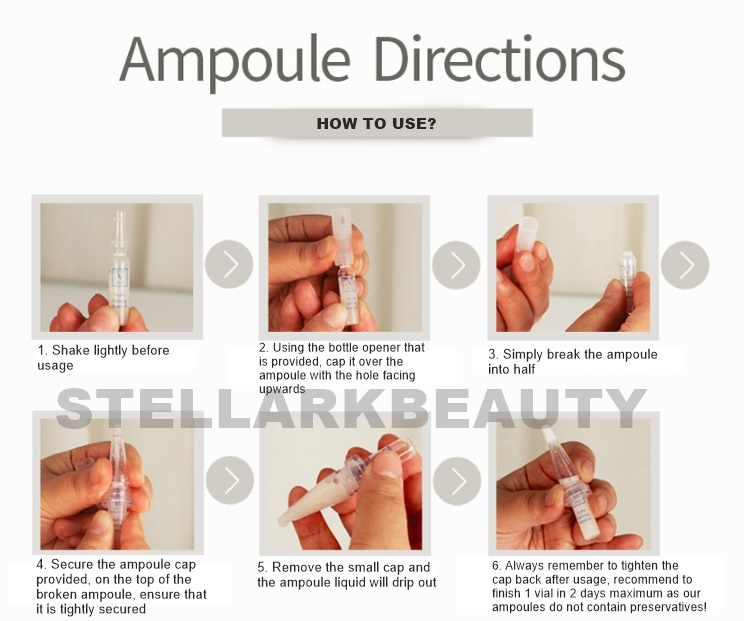 Option to pour ampoule into Nano-mist sprayer with Mineral Water to spray onto skin for better absorption. 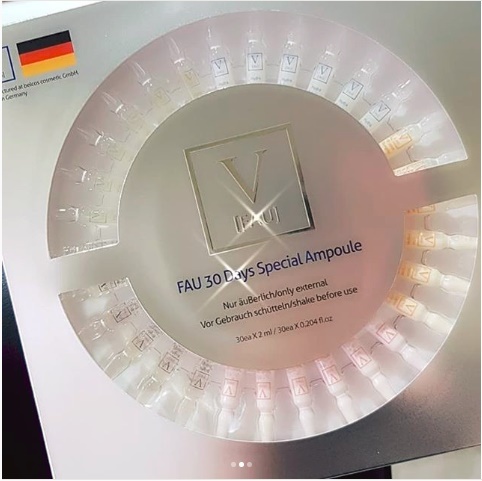 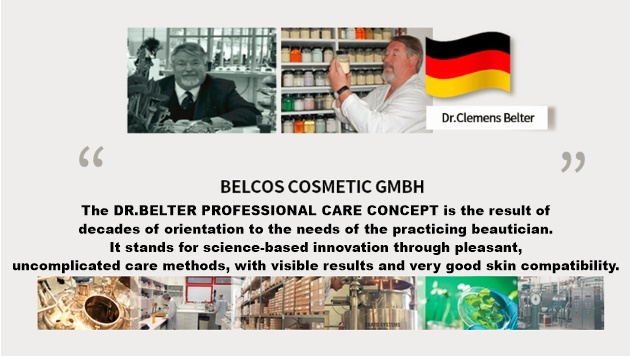 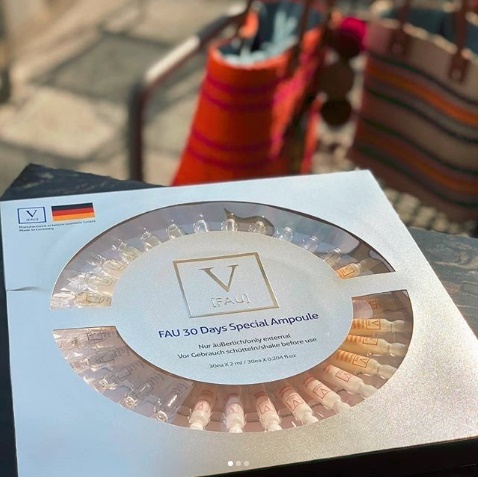 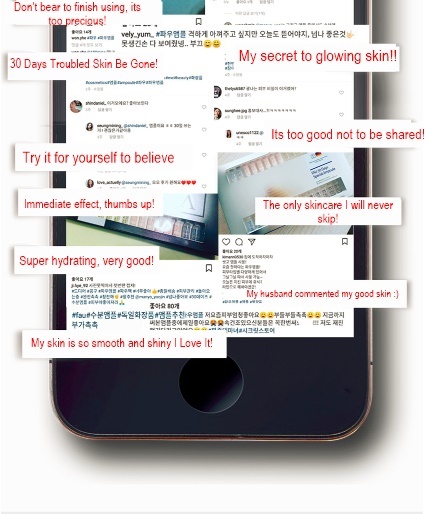 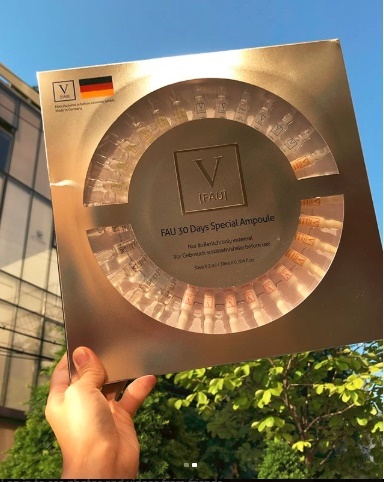 FAU Korea practices safe usage of ampoules, no more broken glass, or don't know how to store the ampoule issue anymore.